One of the things I love about puppets is the combination of art and engineering. 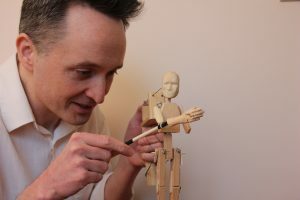 A big part of what makes a puppet lifelike is its movement, and what makes that successful is a well-designed, smoothly functioning mechanism. The mechanism is as important as the puppet’s appearance.